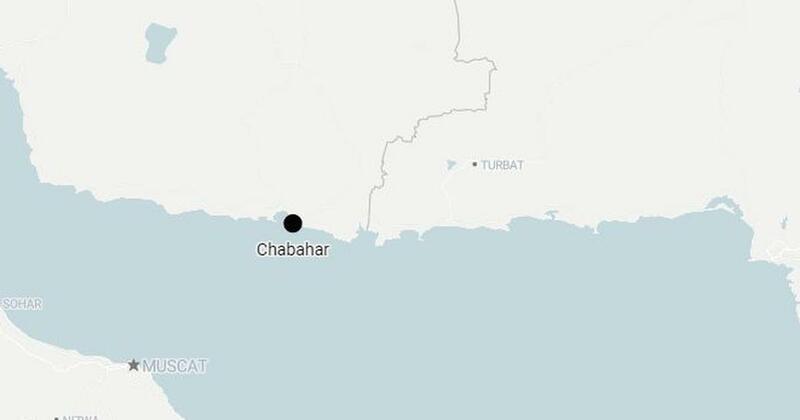 A suicide vehicle bomber has attacked a police headquarters in the Iranian port city of Chabahar, killing at least three people and wounding several others, according to state TV. 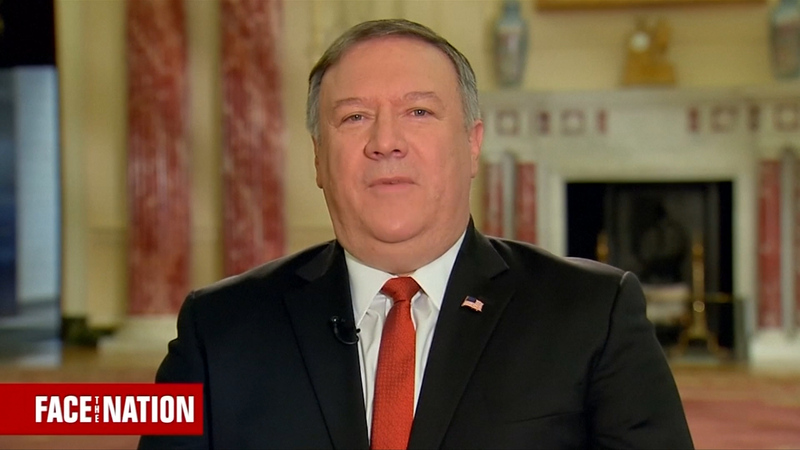 "This morning a bomb inside a auto exploded near a police station in Chabahar". The governor of Sistan-and-Baluchestan Province, Rahmdel Bamari, told the IRNA news agency that four people had been killed and many others injured. Chabahar lies some 100 kilometres (60 miles) west of the Pakistan border and is home to a large Balochi community which straddles the two countries. In September, gunmen dressed as soldiers attacked a military parade in Ahvaz, killing and injuring dozens.